(Your Local Election Headquarters) - Tuesday was the deadline for candidates in Kentucky to file for the 2018 elections. 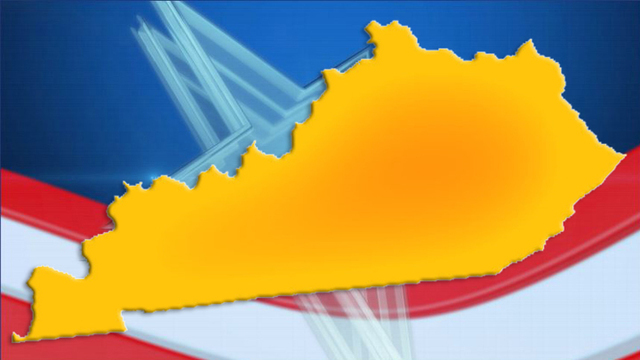 Eyewitness News has compiled a list of the candidates running for positions in western Kentucky. Not all statewide races are listed. To view all the races you'll be voting on, click here.